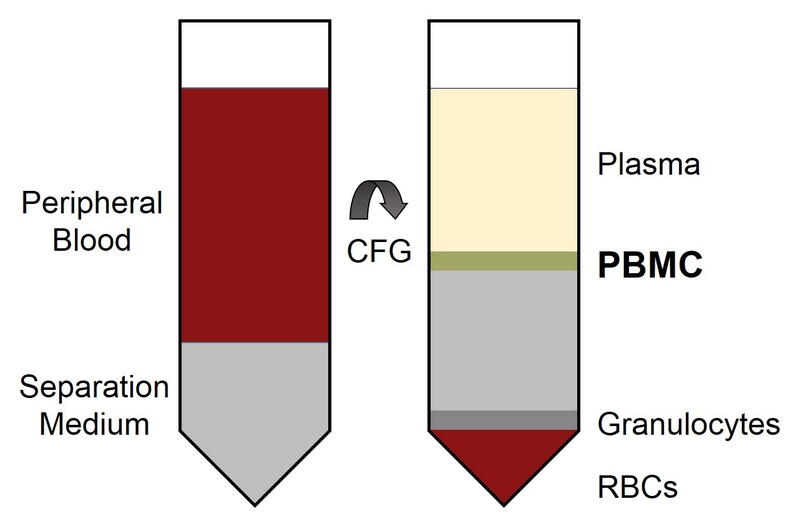 Peripheral Blood Mononuclear Cells (PBMC), also known as Human Mononuclear Cells from Peripheral Blood (HMNC-PB), are widely used in research and clinical applications every day, and provide a useful tool for studying various aspects of pathology and biology in vitro. Cell Applications PBMC are cryopreserved immediately after isolation. Neovascularization to improve limb ischemia and in cell therapy to repair ischemic and infracted myocardium. Human body defense mechanisms critical in the immune system to fight bacterial and viral infections, and function as immune surveillance network to kill tumor cells. Biological effects on tissue and organs. 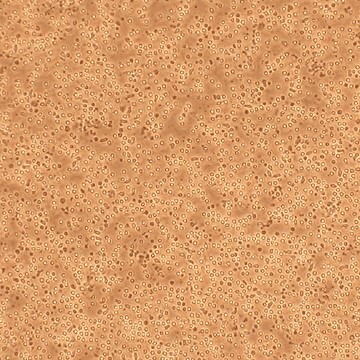 (Click to Enlarge) Peripheral Blood Mononuclear Cells: PBMC, also known as Human Mononuclear Cells from Peripheral Blood (HMNC-PB).